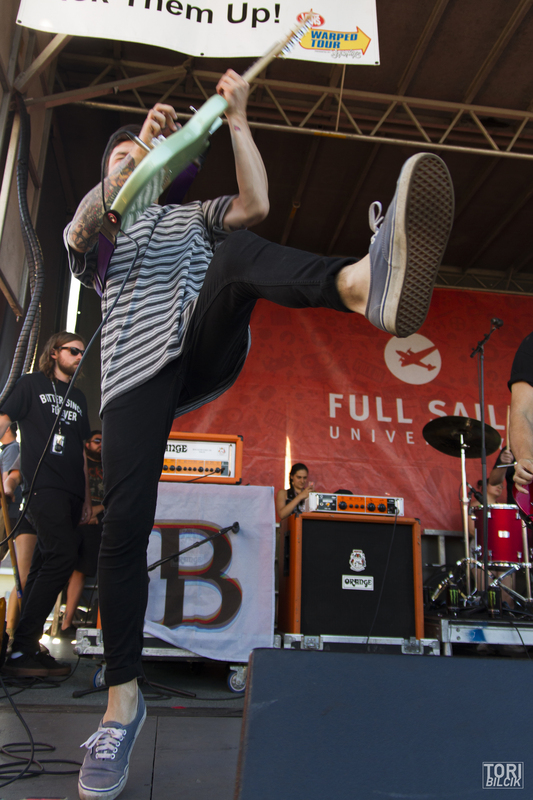 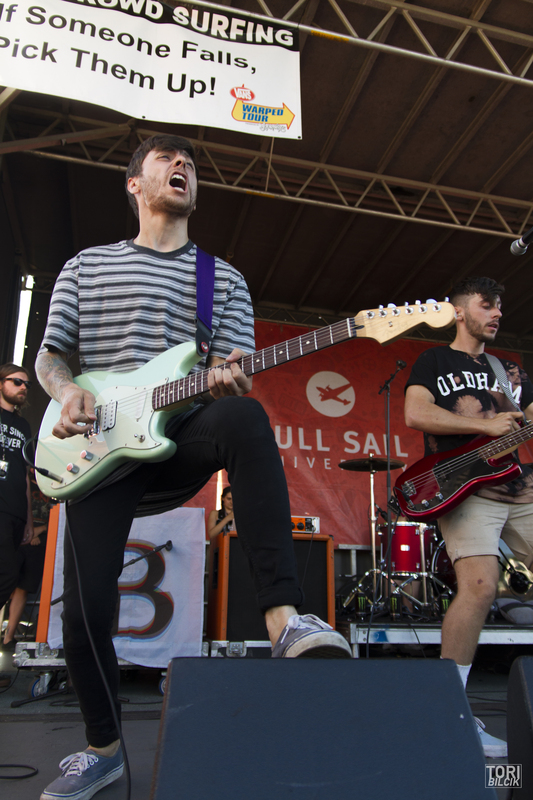 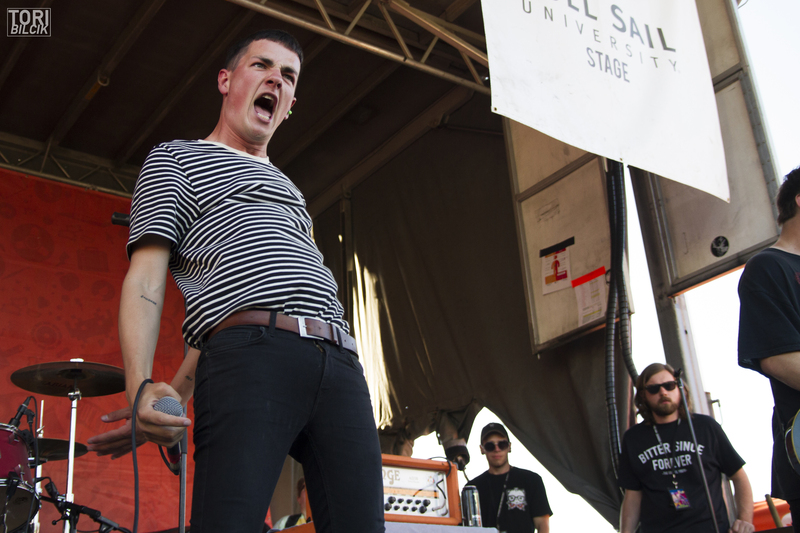 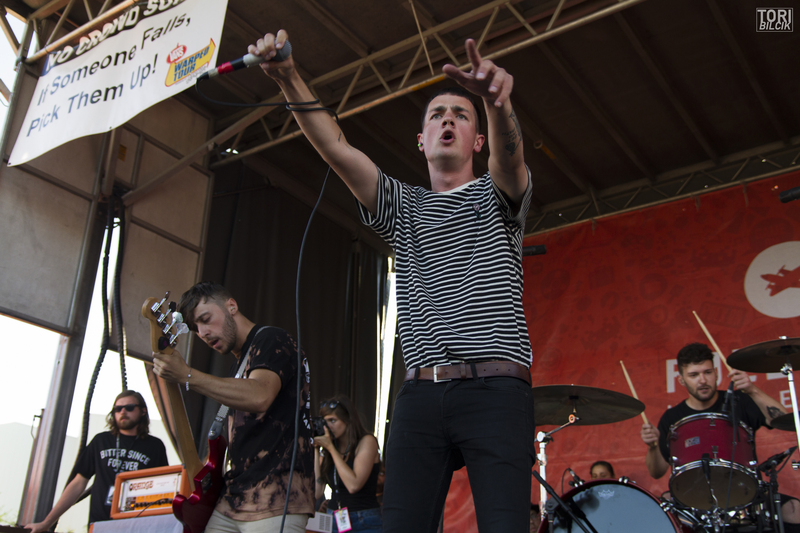 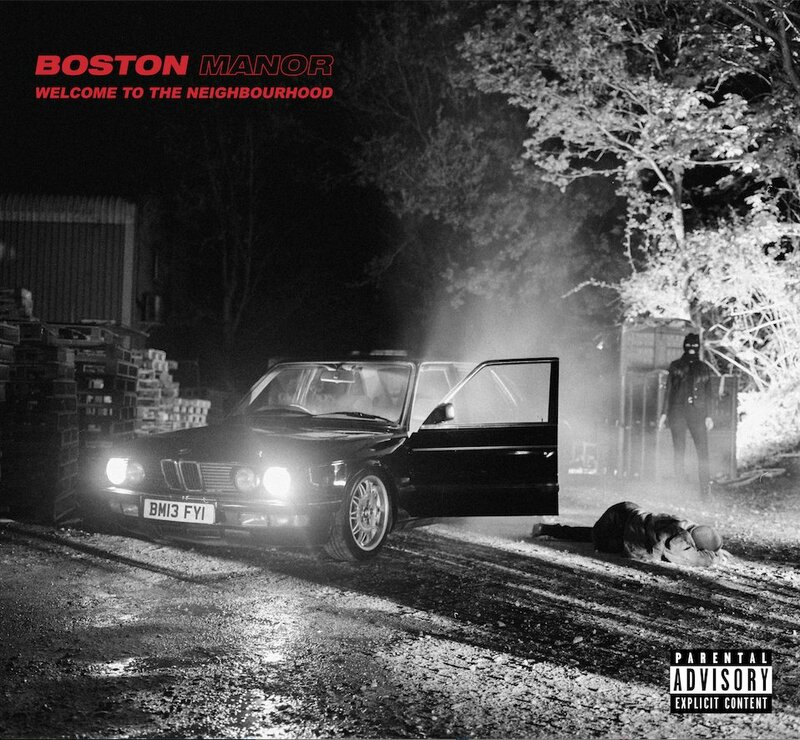 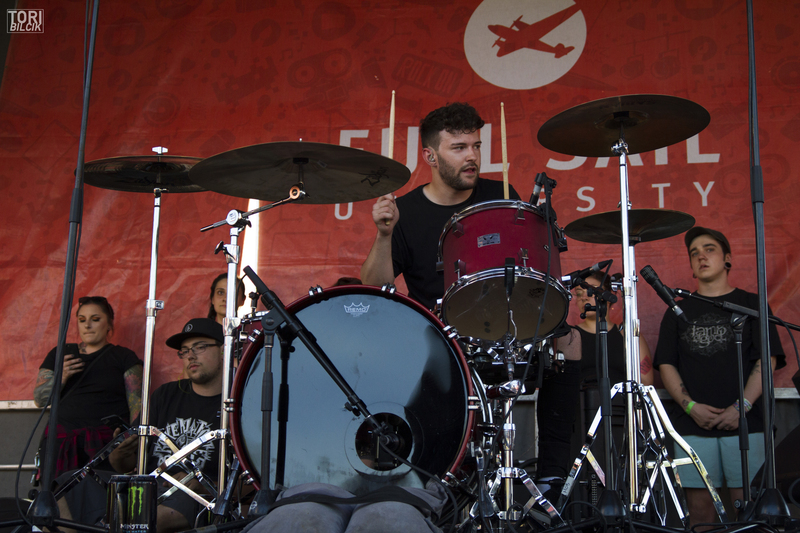 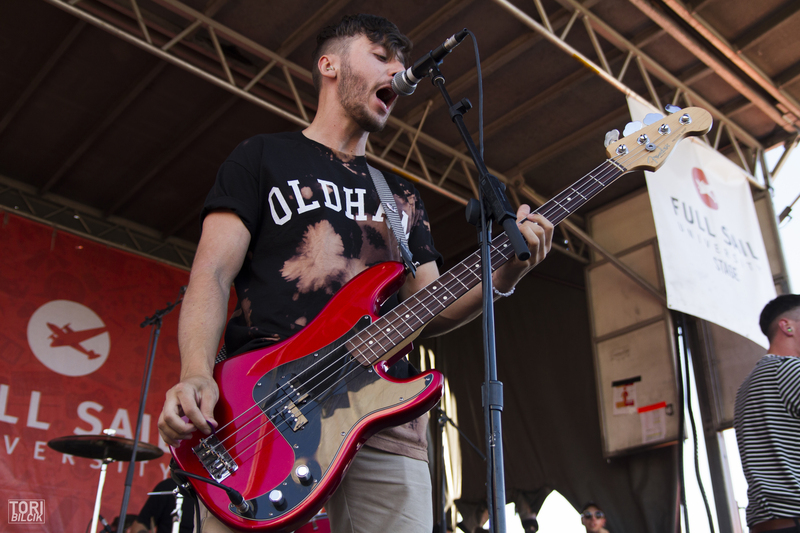 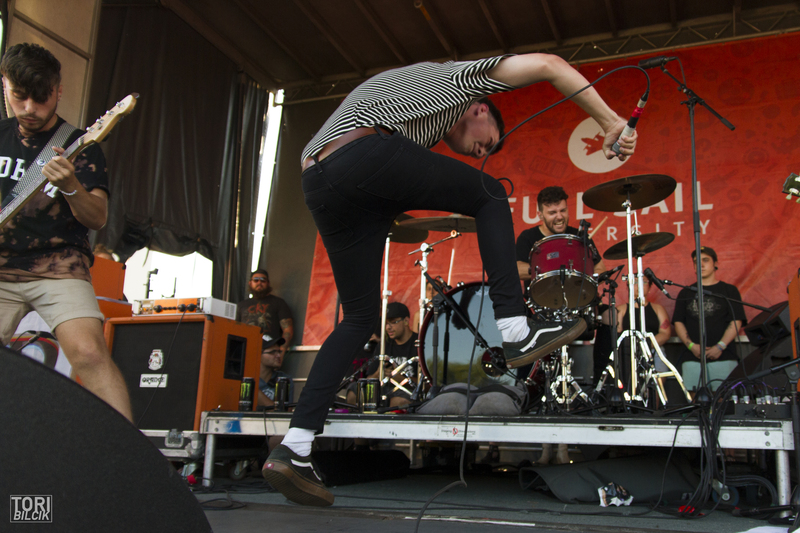 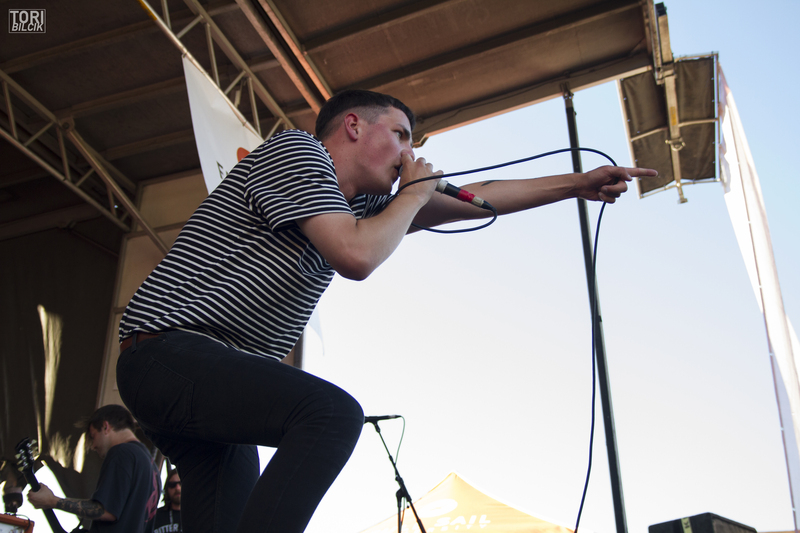 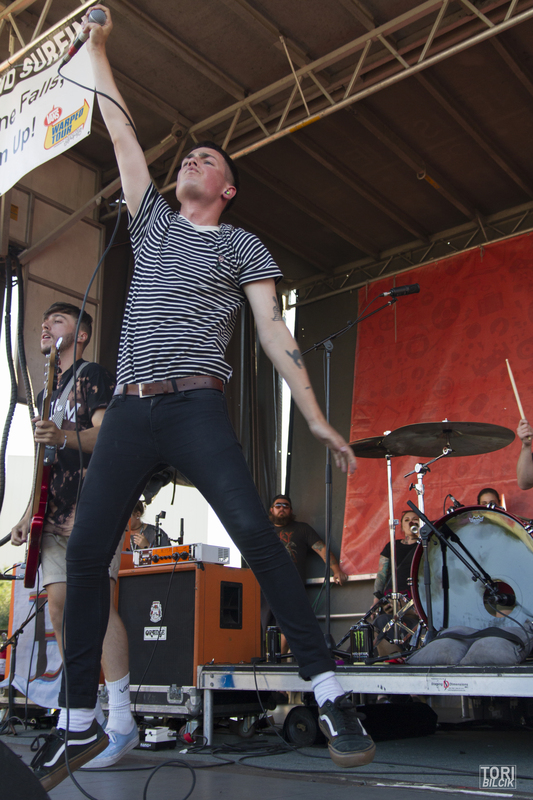 The British pop-punkers in Boston Manor made the trek over to the United States to travel the country playing the Full Sail University stage on this year’s Vans Warped Tour. 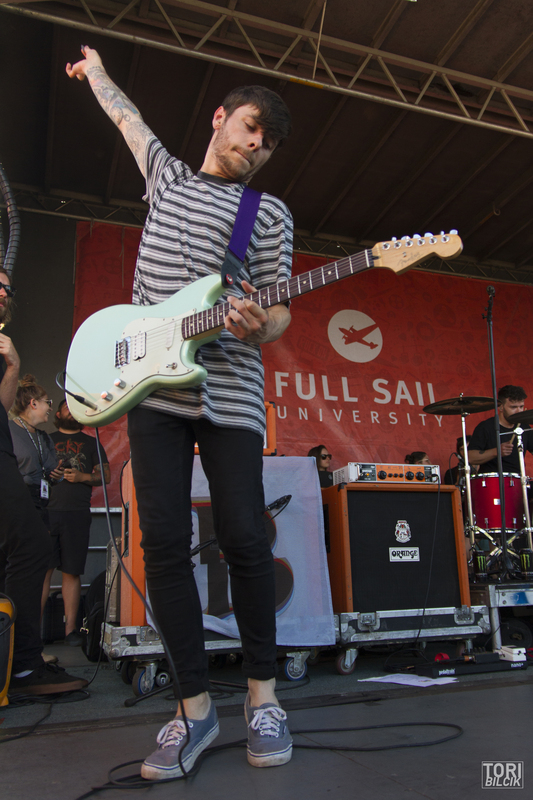 Not only is every single member wildly entertaining to watch perform, but they are certainly in the running for some of the most iconic facial expressions I captured at the Hartford show. 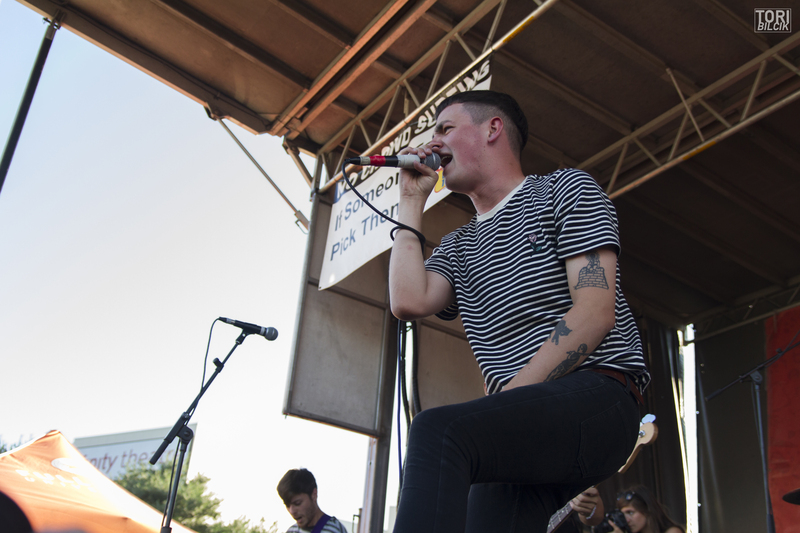 Check out photos from this unforgettable show below, and be on the lookout for big things coming from these guys in the future.